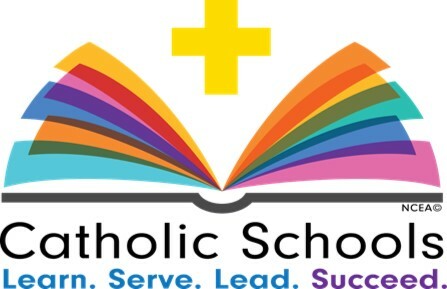 It is that time of year again where we celebrate National Catholic Schools’ Week from Sunday January 27 – February 1, 2019. Our annual celebration of what makes education at Holy Infancy outstanding. We have a whole week of activities planned to show what our students are accomplishing and to celebrate the community we have built to educate tomorrow’s citizens and church leaders. 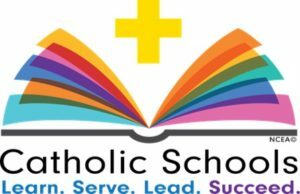 This year’s National Catholic Schools’ Week theme is Catholic Schools: Learn. Serve. Lead. Succeed.” Through these events, schools focus on the value Catholic education provides to young people and its contributions to Church, local communities and the nation.